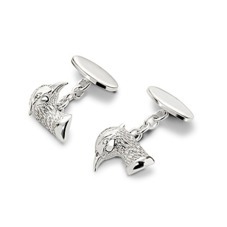 All of our Sterling Silver Engraved Cufflinks are handmade in England with meticulous attention to detail from solid Sterling Silver hallmarked in London. 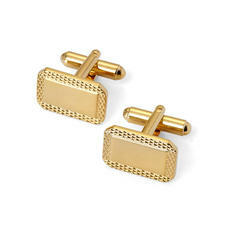 Available in four distinctive styles; Engine Turned, Hobnail, Double Domed and Classic Hallmarked, each pair of Sterling Silver Engraved Cufflinks can be engraved with up to four initials to create a truly personal touch. 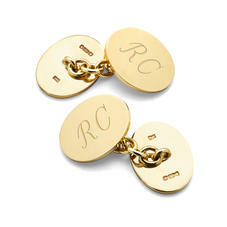 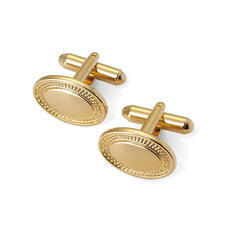 Ideal for everyday or a special occasion these cufflinks will define your shirt for an individual look. 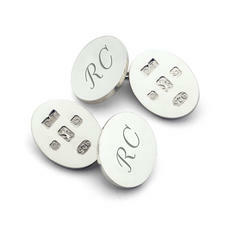 Each pair of Sterling Silver Engraved Cufflinks will arrive in an exquisite Aspinal signature jewellery presentation box.